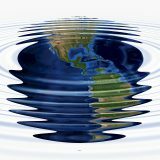 News posts tagged "Water Industry News"
Should Australia catch up as a global paradigm shift in ecotoxicology moves towards a multi-tiered testing framework? 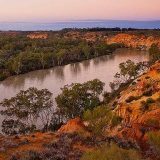 Will Australia have a new national water plan by 2020? ICE WaRM supports the key recommendation of the Productivity Commission’s Final Report to commit to renewing the National Water Initiative (NWI) by 2020. 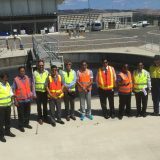 The Government of Maharashtra, India has signed a new collaboration agreement with South Australia, seeking water expertise and leading-edge technologies to meet future water challenges. 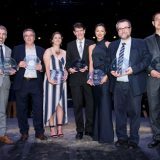 The Australian Water Association’s South Australian Water Awards are the SA water industry’s highest accolades, recognising the outstanding contribution of individuals and organisations in the South Australian water industry across innovation, research, infrastructure and water projects. 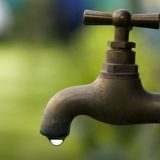 Earlier this year the Northern Territory’s Government commissioned an independent review on the former Government’s water extraction licences in direct response to the widespread concerns raised by stakeholders and the wider community about the way water licences were issued under the previous government. 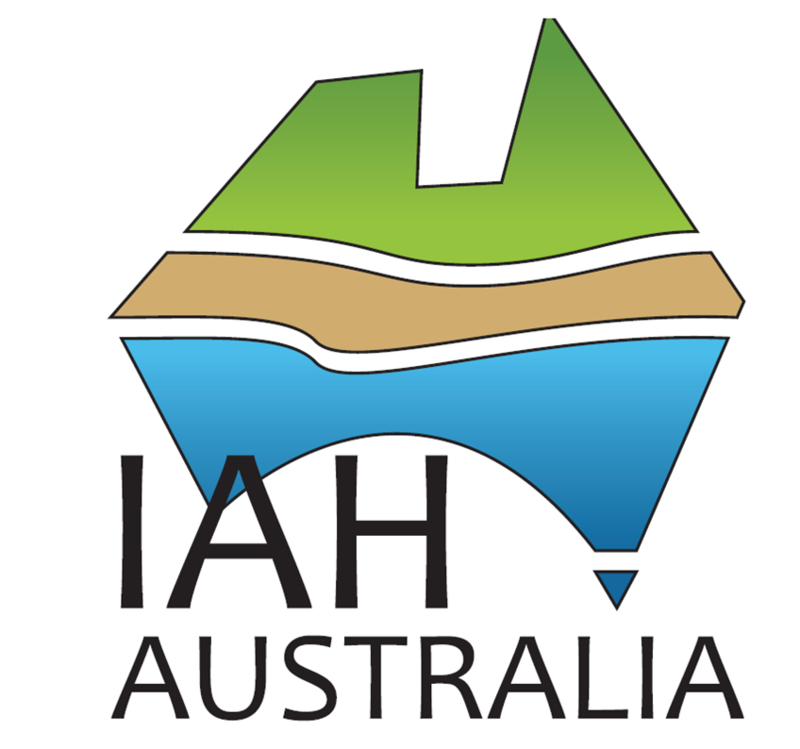 Irrigation Australia welcomes new members from RHAA and establishes a Rainwater Harvesting Committee comprising of Irrigation Australia Limited (IAL) board and management representatives and members from the RHAA committee. 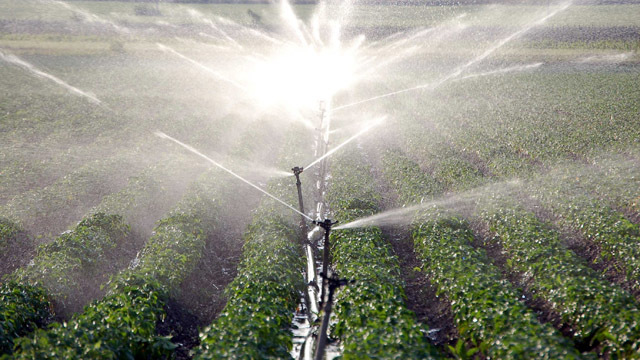 The International Centre of Excellence (ICE WaRM) has welcomed the Federal Government’s announcement of the $155.6 million National Water Infrastructure Development Fund (NWIDF) in support of the Northern Adelaide Irrigation Scheme (NAIS). 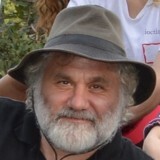 IAH Australian Chapter, IAH Commission on MAR and NCGRT have issued a press release seeking transparent consideration by NSW Government of a groundwater-MAR water supply operation at Talyawalka near Menindee which would save several hundred million dollars on the proposed Murray pipeline to Broken Hill and have equivalent reliability and improve the quality of water supply. 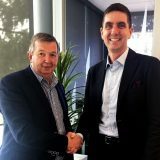 International Centre of Excellence in Water Resources Management (ICE WaRM) Managing Director Darryl Day has been re-elected President of the International Water Association’s Australian National Committee. 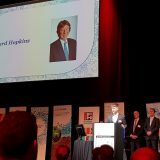 South Australian water industry stalwart, Andrew Johnson PSM, has been awarded the SA Water Leadership Award at this year’s Water Industry Alliance (WIA) Smart Water Awards. 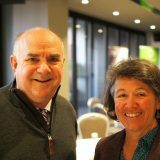 Eighty water industry professionals gathered in Adelaide last week to meet three key women who bring Australian water expertise to developing countries. Ozwater, the Australian Water Association’s international water conference and trade exhibition, returned to Sydney in 2017 to the brand new, state-of-the-art International Convention Centre. 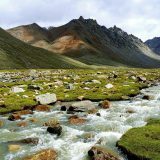 The Internation Water Association will hold the 2017 Water and Development Congress – Sustainable solutions for emerging economies – in Argentina from 13th to 19th November. 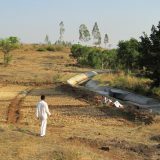 Groundwater plays a critical role in India’s economy and livelihood of rural communities. It supplies 65% of water needs for agriculture and over 85% of water for drinking in rural and urban communities. Groundwater helped India in the Green revolution, but it also led to a ‘silent revolution’ with the total number of dugwells and borewells growing phenomenally, from a few million in 1960s to 30 million now. The consequence of this is that groundwater pumping is far in excess of the annual rainfall recharge, and as result the resource is under a serious threat now. Nominations for the Lee Kuan Yew Water Prize 2018 are now open. The biennial award will be given out during the Singapore International Water Week in July 2018. You are invited to attend the third WaterRA Research Symposium on 19th-20th July, 2017, in Melbourne. Ozwater is the Australian Water Association’s international water conference and trade exhibition and Australia’s premier event on the water calendar. Returning to Sydney in 2017 to a brand new, state-of-the-art venue, thousands of water professionals from across Australia and internationally will unite in Australia’s biggest city to usher in a new dawn for Australia’s water security. 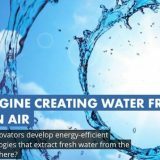 The Water Abundance XPRIZE powered by Tata and Australian Aid is challenging teams from around the world to revolutionise access to fresh water by creating ‘water from thin air’. 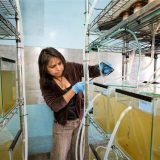 If you have an innovative idea to tackle water scarcity through energy-efficient technology register for the USD1.5 million prize before 28 April 2017. A decade on from the hugely successful 10th International Riversymposium and Environmental Flows Conference, the International RiverFoundation is inviting water experts to Brisbane to reignite this conversation, with a focus on exploring the progress made, and challenges faced, since the release of the 2007 Brisbane Declaration and Global Action Agenda. 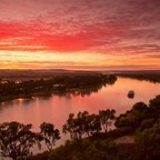 South Australian-based University of Adelaide has launched a new course in Water Security and Governance. The spate of black-outs in South Australia, and the threat of power outages along the Eastern Seaboard, has created a passionate debate about energy security in Australia. The speed of the drive towards renewable energy in the electricity market has highlighted the planning gaps in relation to energy reliability and the required transitional infrastructure. This is a reminder call for participation to the 2nd Partnership Level 1 Certified Training, scheduled to be held from 28 February to 3 March 2017 in Kathmandu, Nepal. A call for abstracts is now open for the IWA-ASPIRE 2017 conference. Topics will revolve around the theme “Breaking Boundaries – Developing a Better Water Future for Asia and the Pacific Regions”. Reducing atmospheric CO2 emissions to fight climate change is one of the prime challenges of our times. The IWA World Water Congress & Exhibition 2016 was held in Brisbane from October 10th to 13th. It attracted over 5000 water professionals from around the world that addressed global water challenges. A variety of keynote speakers framed the critical debates facing the water sector, and there were also workshops, technical sessions and business forums that showcased the latest science and best practices delivering solutions to the water crisis. Prime Minister Malcolm Turnbull addressed a sitting of the United Nations water panel during his visit to its headquarters in New York this month. The Water Industry Alliance (WIA), ICE WaRM, Goyder Institute and Department of Environment, Water and Natural Resources (DEWNR) have partnered together for the IWA World Water Congress & Exhibition 2016. 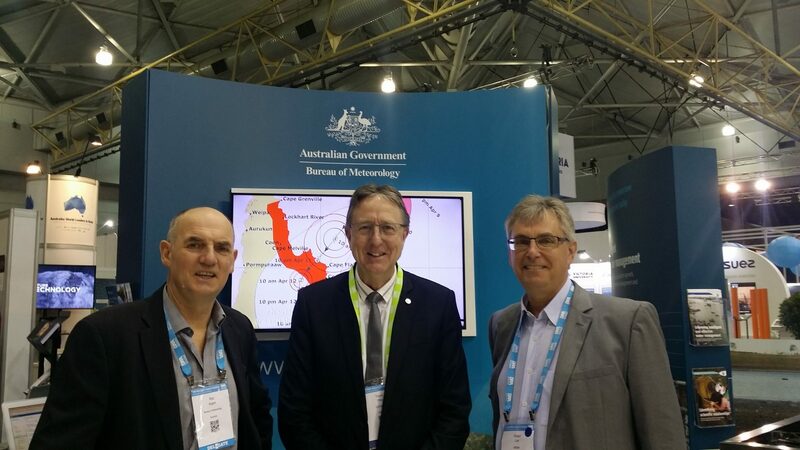 The World Water Congress & Exhibition offers a unique opportunity for a dialogue on how South Australia has addressed water issues through the collaboration of Government, Research and Industry. The South Australian Exhibition Stand can be found at Booth Number 111 in the Australian Precinct. Please come visit us at the Exhibition between October 10th – 13th. The Bureau of Meteorology has updated its groundwater information packages. 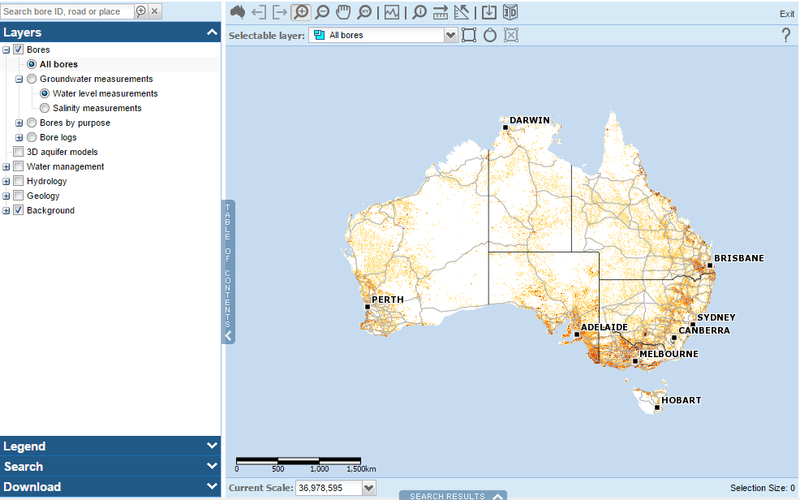 The Bureau’s Groundwater Information section now includes the latest available data from 2014–15, groundwater salinity, additional bores and hydrostratigraphy logs, plus mobile-friendly maps. 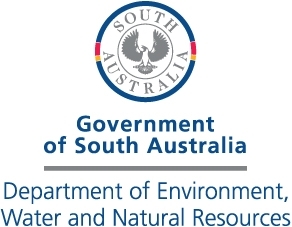 Long-term salinity data is available for more than 16,000 bores across Australia. A new version of the National Groundwater Information System database is also online. Queensland utility Unitywater has launched a one year trial of digital water meters in three areas. As part of the trial, Unitywater is testing a number of sensors which can be added to water mains and sewers, transmitting data by piggy-backing on the same communications network as the digital meters. The meters are intended to provide more water use information for customers and save time and money for utilities which currently use meter readers to collect data. Digital meters have been successfully trialled in northern NSW and north Queensland. The Unitywater trial of 1000 digital meters will cover Clontarf, Caloundra and Noosa. Water in Regional Australia: Who’s holding the baby? 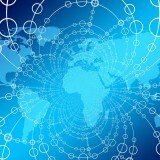 Urbanisation is a worldwide phenomenon that is growing at a rapid rate. Australian water exchange Waterfind is looking for a highly organised professional Water Market Analyst to join its policy team. The Analyst will be responsible for a variety of projects including water market analysis and policy research, the development of reports for internal and external clients, plus ongoing maintenance of the trading rules, fees and transfer forms on Waterfind’s online trading platform. 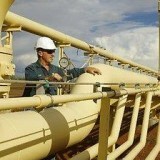 Experience with water markets will be highly valued but is not required. Applications close Wednesday 7 September 2016. Danone has an opportunity for an experienced hydrogeologist in Jakarta or Singapore. The position will support projects engineered by several Countries Business Units in Asia to increase and/or secure their water resources. 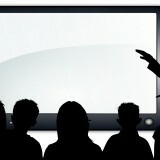 The successful applicant will frequently be on site and will need to travel often. The position will also lead or take part in transversal projects to improve the company’s tools and methods in partnership with external scientific structures.